Is your child an avid golfer who wants to play in college? 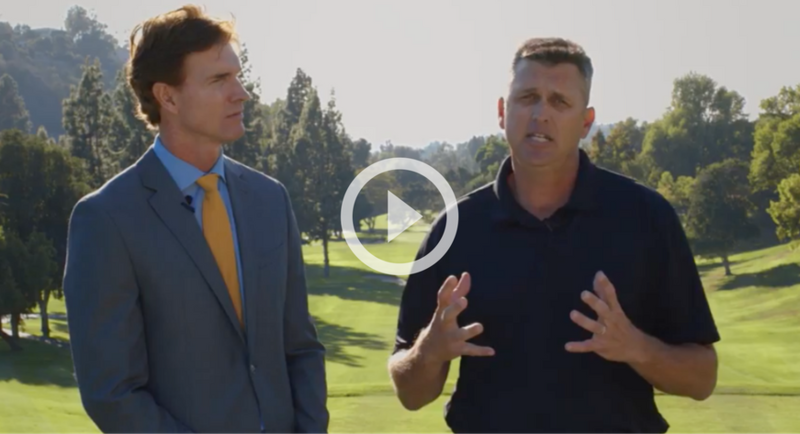 Hacienda Golf Club has partnered with Ted Gleason, founder of The Road to College Golf to help you navigate junior golf and understand the college process. Through signing up to take part in this video series, your young player will gain a leg-up on his or her road to becoming a collegiate golfer. You’ll receive a total of four videos - one per day. If you are serious about giving your child the best chance to play collegiate golf, this video series is for you. © 2019 Championship Collection. All rights reserved.